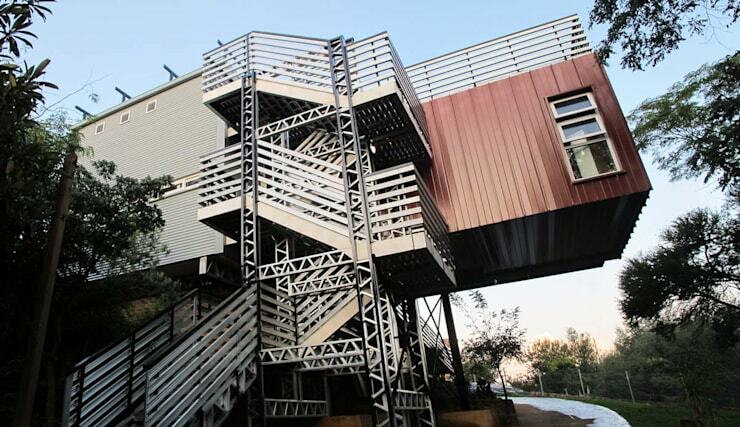 Like all things in life, architecture continues to evolve. 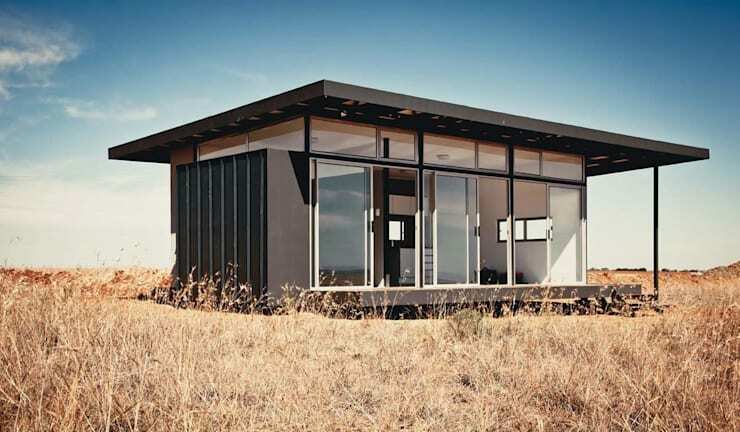 And even though there’s something to be said for traditional building methods, one can’t deny the trends of home-building, especially not when they’re as unique as taking old, used shipping containers and turning them into brand-new houses! 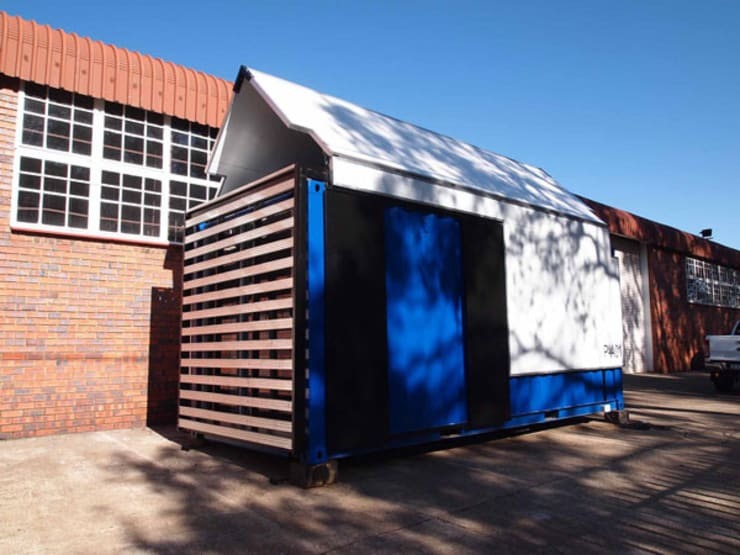 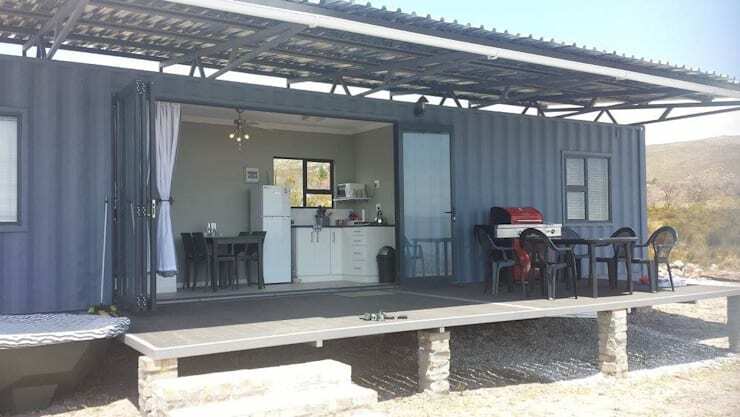 South Africa, fortunately, doesn’t hold back in terms of building container homes. 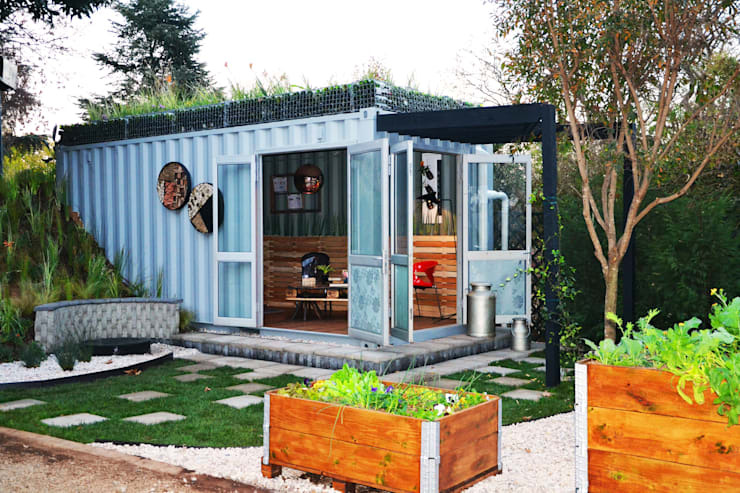 Even though this method of housing hasn’t taken off the way it has overseas, more and more locals are realising the potential of what can be achieved with an old shipping container (or two, or three… ). 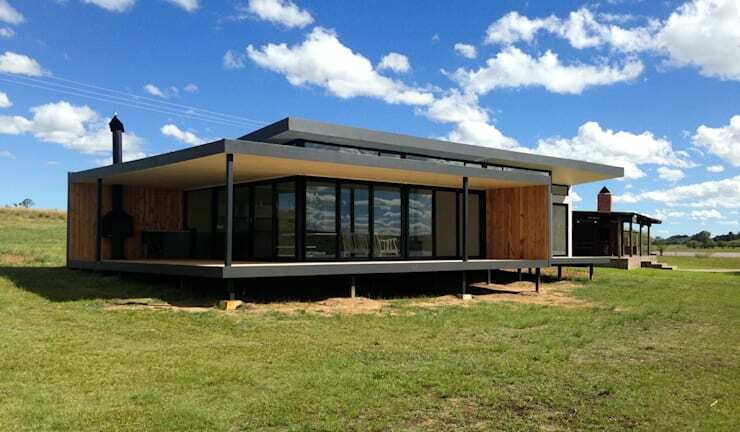 From one building method to another, let’s see A modern prefab house… to move into today! 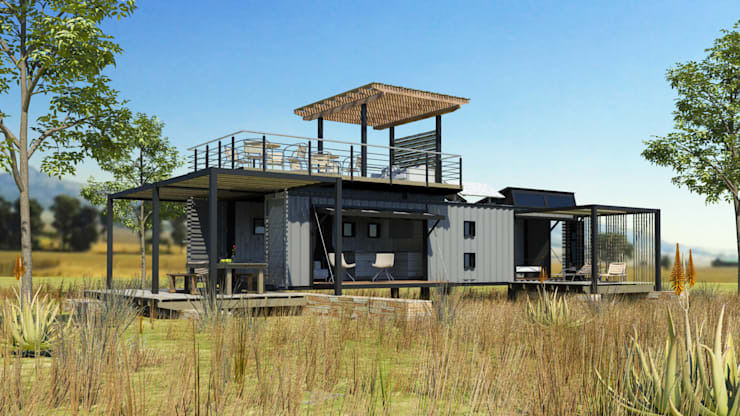 What are your thoughts on container homes – would you consider living in one?